On a special note, this is the 20th main show episode so huzzah, and this is our Iron Hands episode. An update of what we have been up to this month. 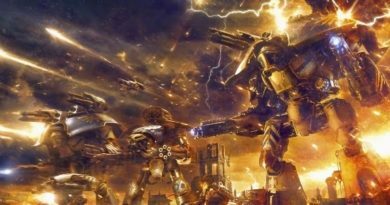 There is an Engine Kill segment this month as we deal with the Warhammer TV show with Andy Hoare and the new models and weapons coming soon for Adeptus Titanicus. 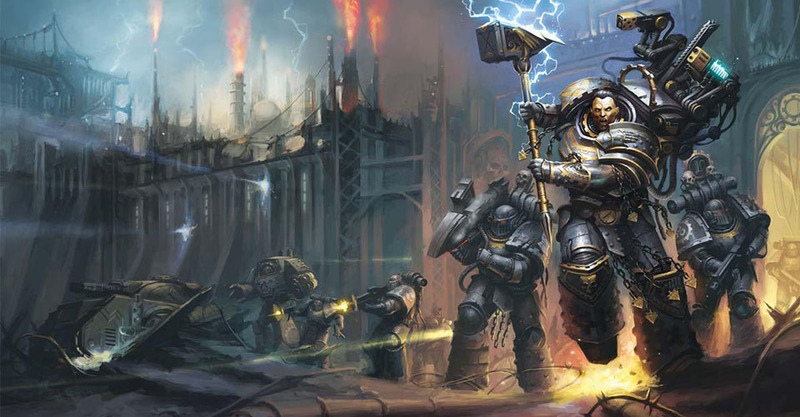 We look at this month’s new releases and the upcoming releases from Black Library, and give a quick look at the best books featuring the Iron Hands. 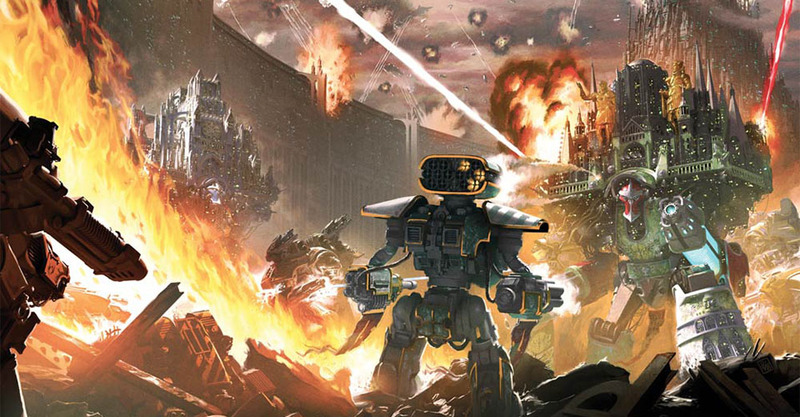 For this month’s list challenge, we present a 3000pt Iron Hands list. And finally we will look at what events are coming up across the UK. 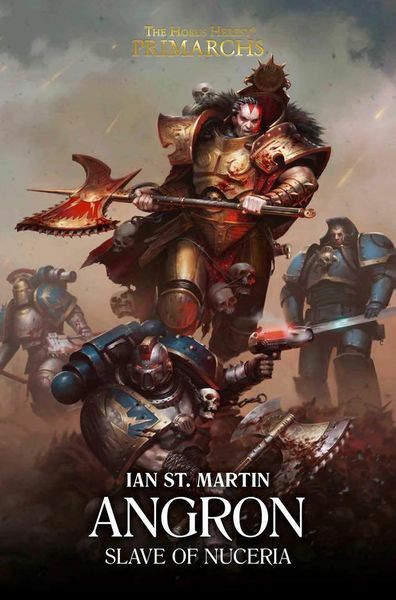 Our coverage of Blood and Glory will be released next week in a Dreadclaw episode as this instalment of our main show is already pretty jam packed as it is. 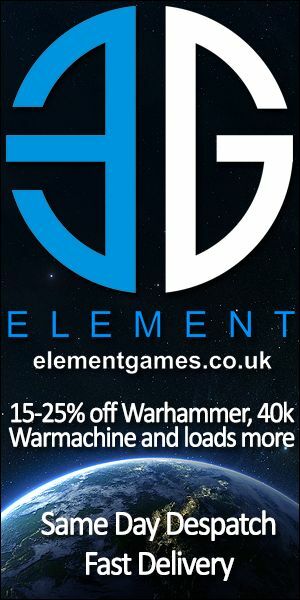 Sector Mechanicus Munitorium Munitions Hub £125 (£100 at Element Games) – Although you get better value by buying two of the Killzone Sector Munitorium Set, which gets you two more containers for £25 less. 2 sets of Galvanic Servohaulers and 10 Munitorium Armoured Containers. 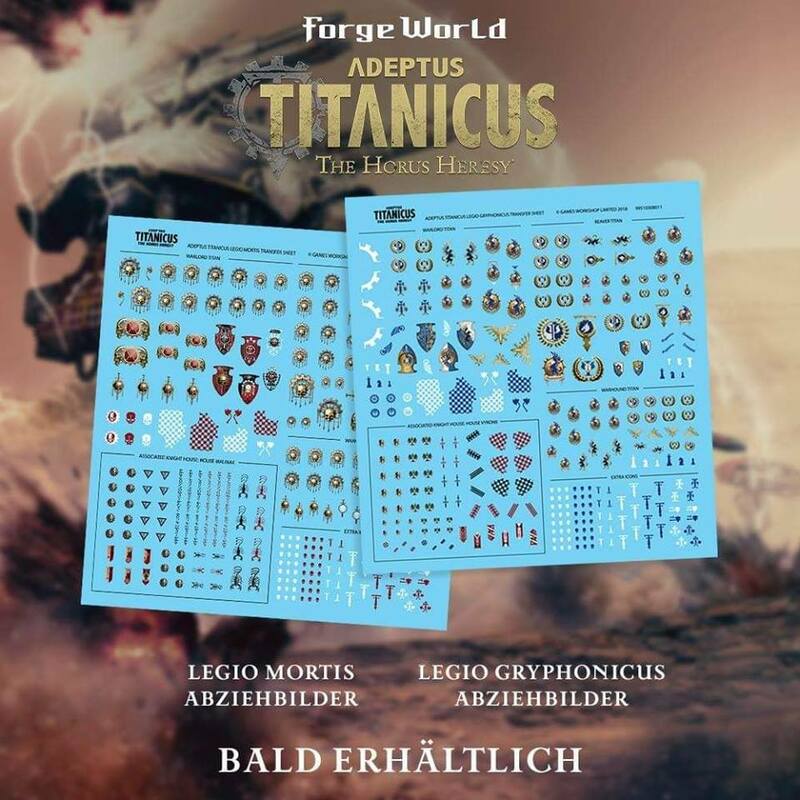 If you bought them from Element Games, you pay £85 thus saving £40 over the price from Games Workshop. Citadel Project Paint Set £125 (£100 at Element Games) – 9 Shades, 12 Base paints, 26 Layer paints, 1 Texture paint. Proteus Pattern Land Speeder Set 1 £50 – Comes with Plasma Cannon, Heavy Flamer, Multimelta, Heavy Bolter, Grav Gun and 2 Hunter Killer Missiles. Proteus Pattern Land Speeder Set 2 £50 – Comes with Volkite Culverin, Havoc Launcher, 2 Heavy Bolters and 2 Hunter Killer Missiles. Alpha Legion Praetor in Cataphractii Terminator Armour £25 – Armed with a Power Sword and a Volkite Charger. Blackstone Fortress £95 (£80 at Element Games) – New source of Cultist models and a Navigator, plus other things for conversions. 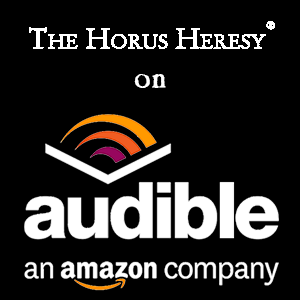 If you enjoyed the show then please leave a positive review on iTunes. You can contact the show by emailing therush@edgeofempire.co.uk. Like our page on Facebook @edgeofempirepodcast. You can follow us on Twitter @edgeofempirepc. You can follow us on Instagram @edgeofempire. And you can subscribe to our channel on YouTube. 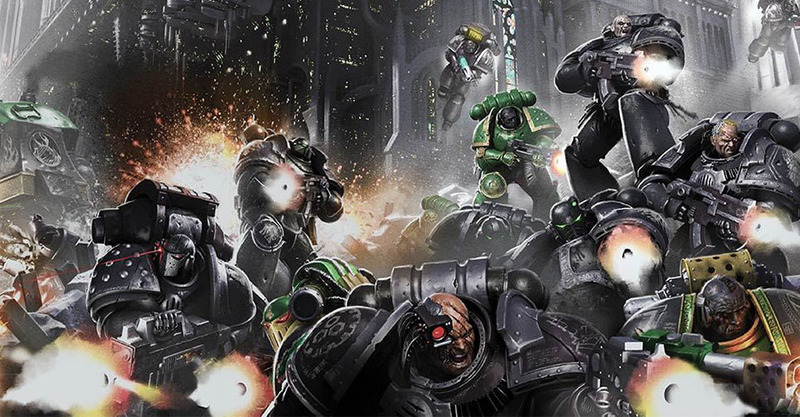 And please join the Heresy UK Discord Server to chat with other UK Heresy Nuts! The Dreadclaw 009 – Engine Kill!! !